ANUC is the English language and academic pathway provider for ANU. 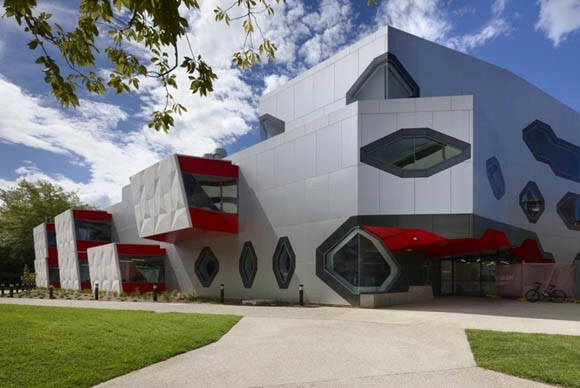 Located on the ANU campus, the college provides the ideal place to adjust to life and studies in Australia. ANU College (ANUC) provides a high quality and engaging academic program for students seeking a strong start to their studies at Australia’s leading university, The Australian National University. Students are able to develop linguistic ability, specialist knowledge and critical thinking skills under the guidance of highly qualified and supportive teachers, many of whom have extensive industry experience and postgraduate qualifications. In addition to its academic programs, ANU College provides students with academic and welfare support, as well as a program of career and recreational experiences that are offered across the semester. ANU College (ANUC) are proud of the many achievements of their graduating students; they have formed strong friendships, and demonstrated they are curious and motivated students who are entitled to feel excited about their future studies. Importantly, their students are well-equipped to move to the next phase of their academic journey at a world-renowned university. Why Study at ANU College (ANUC)? ANU College (ANUC) graduates are provided with academic and personal support to ensure they excel in their studies at ANU. The college also equips students with the high level of academic language and research skills required for progression to this world-class university. 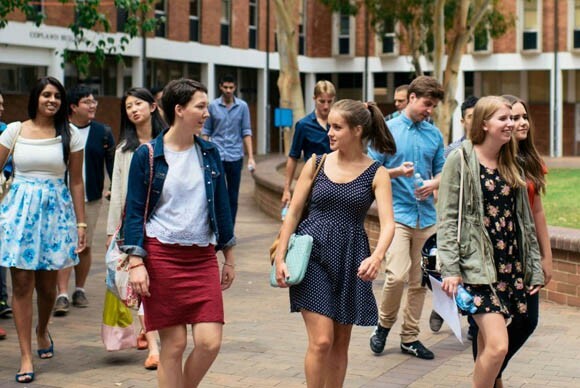 Students have easy access to all of the University’s facilities and services and can fully experience university life and meet Australian and international students. The academic staff are highly qualified; most hold postgraduate qualifications and have international teaching experience. 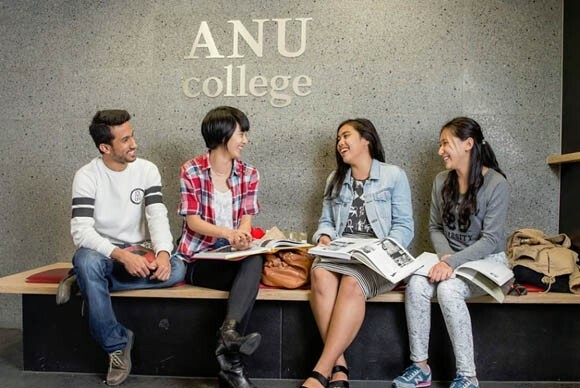 Once you have successfully completed the ANU College (ANUC) Foundation Studies program, entry to ANU degree programs is guaranteed (subject to meeting ANU entry requirements). ANU academic colleges organise tailored seminars that give you greater insight into ANU programs. Studying on the ANU campus gives you greater opportunities to attend university seminars during your ANU College (ANUC) program. As an ANU College (ANUC) student you can easily access public institutions of national significance in Canberra, including the Australian Parliament, the National Library of Australia and the National Gallery of Australia.